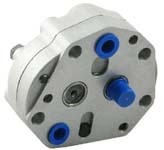 TractorPumps.com is your online source for the highest quality hydraulic tractor pumps on the market. 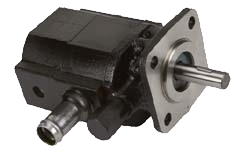 We supply John Deere hydraulic pumps, International Harvester hydraulic Pumps, Case IH hydraulic pumps, Ford/New Holland hydraulic pumps; as well as hydraulic pumps for AGCO Allis, David Brown, Deutz/Deutz-Allis, Hesston-Fiat, Long/Universal, Massey-Ferguson, McCormic, Minneapolis-Moline, Oliver, White/AGCO White and many other tractors. We can accommodate your immediate needs by offering OVERNIGHT SHIPPING for customers who are in a bind to get their tractors up and rolling again.